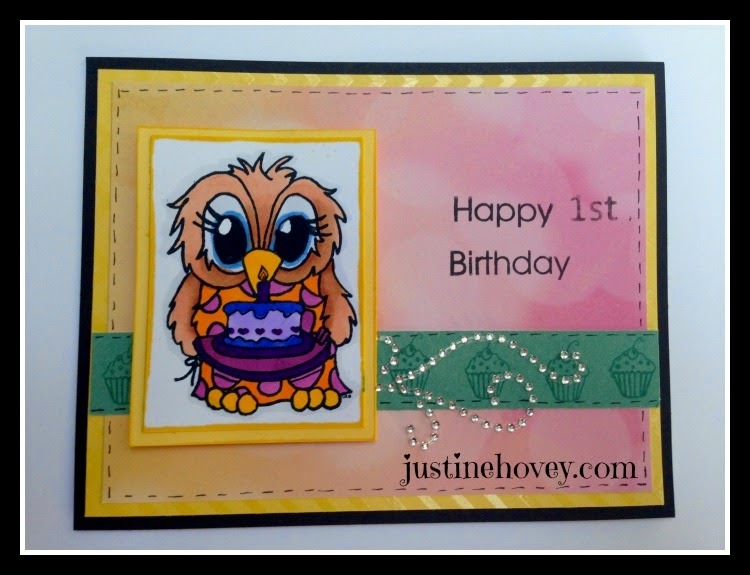 Today I am bringing another card using the Celebrating his 1st Birthday Stamp set from JLO stamps since I am a Guest Designer there and loving every minute of these adorable owls! This stamp set is adorable and also has a little baby Brentwood in a high chair to play with as well. I'm still debating about stamping him on the inside of the card or not. I started off with a black card base and lined it with some Canary Paper Fundamentals Paper (it is a pack of 20 sheets of cardstock in CTMH colours but has some sort of shine or pattern to it as you can see the chevron shine on parts of the card). I then took a piece of Designer Paper from the Brushed Paper Pack. 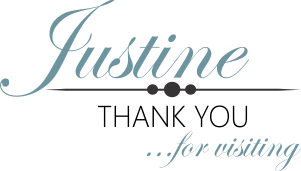 I then took some Juniper cardstock from the Brushed Paper pack and stamped the cupcake as a border using Juniper ink and topped it off with a Flourish. I ended up using the Happy Birthday Stamp from the Brentwood set but I cut it so I could make Happy with Birthday underneath rather than straight across. The 1st I got from a different stamp in the same set. I used a black marker to create the stitching. I stamped Brentwood in Memento Black and coloured him using a variety of Copics.